With the winter finally here, we may begin to see snowfall as early as next week. This means that road conditions will begin to vary and become worse in some states, which means precautions needed to make by the driver to ensure the safety for themselves and others on the road. It’s imperative that during this season you pay attention to your seatbelt warning light, as losing control of your vehicle on the road is more likely to happen than you may think. 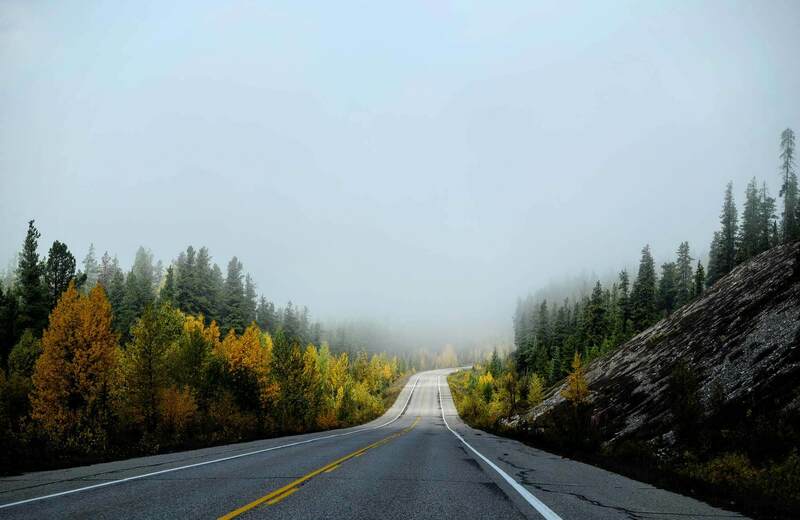 While it’s true that California road conditions will differ from Colorado road conditions in the winter, the same safety principals can be applied in most hazardous situations. Though, when it comes to winter driving, there is no reason to not be adequately prepared for whatever weather conditions you may face. In this context – a weather condition will imply winter conditions which we will refer to as Winter Weather conditions. The winter season brings dangerous road conditions such as snow, ice, and freezing temperatures. While most people will choose to wait out a winter storm, some may have to face it head on and suffer the consequences. Though it may not seem to be the first thing everybody’s mind, preparation for the impending weather conditions is a must. Especially putting in consideration the dangers of being stuck on the road, such as the events that recently occurred in northern New Jersey during the first snowfall of the season where individuals spent the night in their vehicle. You should definitely pack an emergency kit in your car to ensure you’re ready for any situation. Alongside the car kit, making sure your tires are filled with air will allow the vehicle to operate to its full extent, but will also allow for safety while driving on icy roads as traction diminishes with the loss of winter tire pressure in cars. When you attempt to research anything regarding winter car accidents the largest culprit will always be icy roads. Whether it’s due to iced over snow visible on the road, or black ice is hidden on top of the asphalt, there are dangers on every road. This is what allows us to justify the high 1,300 death total per year, as well as a 117,000 estimate of injuries caused due to winter conditions. With a stunning 24% of weather-related accidents being attributed to already fallen snow on the grounds and only 15% being caused during snowfall, we can assume that icy conditions are a leading issue of winter accidents. This makes prevention one of the most important steps when it comes to tackling the current local road conditions near me. The most overlooked aspect of preparation for weather road conditions is searching up the local conditions of your area by finding the current weather conditions for your zip code. If you go to “511’s website” they provide real-time information for all local weather conditions. If all these areas have been checked and a trip is feasible then you can safely proceed with your trip. Probably one of the most tedious things in the winter time, unburying a snow-covered vehicle and removing all the snow and ice that has accumulated on it. Many accidents are caused yearly due to the lack of effort in the removal of the snow on the top of the vehicle. This pertains to highway vehicles because highways offer a faster means of transportation than that of roadways. Unfortunately, these high speeds can turn snow patches into projectiles causing misfortune to anyone encountering it. Depending on state law and regulations its good practice to keep your car’s headlights illuminated. This is especially true in vision impairing road conditions, the rule is: “wipers on, lights on.” This is to prevent any dangerous confusion for those driving down a winter road, this is even more dangerous for those driving a white car. Slowing down around turns can dramatically increase winter driving safety. If your vehicle has rear wheel drive, you have the danger of fishtailing when making a turn. 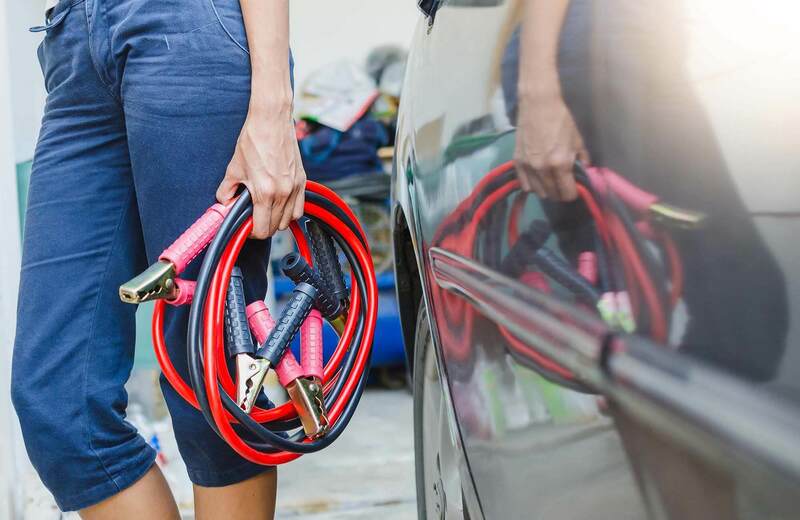 Fishtailing is when your vehicle’s back end doesn’t have any traction on the road, while your front end still has minimal traction causing a fluid motion resembling a fish tail. Depending on how much traction you can catch with the front end there’s a chance you could spin out. Slow down around turns and you’ll be just fine. Along with judging your speed, you will also want to keep a decent amount of distance between the cars in front of you, as well as behind you. The standard driving safety distance is Three car lengths behind the car in front of you, but during icy road conditions double the distance Five-to-Six lengths. Sudden braking causes issues with traction control, causing a car slide. Cars sliding on ice will continue until it comes to a stop by surface friction or something makes it stop (Winter Accidents). By keeping a far enough distance behind the car in front you will know how to drive on icy roads. Using cruise control on any icy road could prove to be hazardous. When you enable cruise control on your vehicle you are essentially dropping the gear on the car itself, this removes certain aspects of traction provided to the driver. Along with this, there are instances when using cruise control your car may go over a bump that could have easily been steered out of, but since the wheels are constantly spinning the traction is lost and the skidding begins. Regardless if you are the safest driver in the world there will always be a reason for advanced caution when it comes to cars sliding in the snow. The overdrive feature is one typically found on automatic transmission equipped vehicles. It’s used in order to bring the vehicle’s RPM down to a specific number to allow the vehicle to have a much smoother ride with better fuel efficiency. In poor road conditions, it’s advised not to enable this feature as it will not only be a threat to your vehicle’s health but your safety as well.